There is more education about the property market available than ever before. Yet many first home buyers remain quite clueless about the process. And that means when they are involved in their first property transaction they come across a bunch of unfamiliar terms, which doesn’t help with their stress levels. So, here are five terms that first home buyers must understand. A cooling off period doesn’t have anything to do with jumping in a pool on a hot summer’s day. Rather, it’s the legislated time that buyers have to change their mind about their property purchase. The length of cooling off time does vary from State to State but it is generally a few business days following the signing of a Contract of Sale. While it does give buyers an out, they could be liable for a small fee to walk away. Plus, there is no cooling off period when buying at auction. 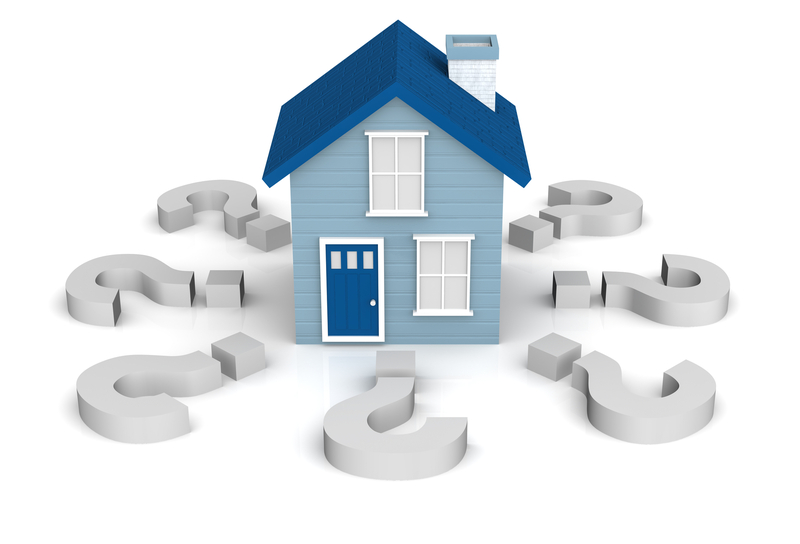 Conveyancing is one of the terms that you generally won’t have come across unless you’ve bought a property before. 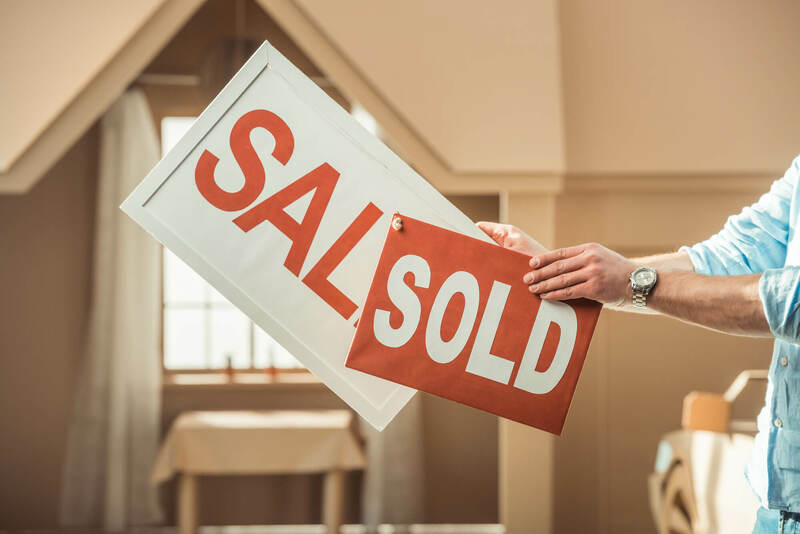 Conveyancing is the legal transfer of the property’s title from the seller to the new buyer and is usually completed by a legal professional called a conveyancer. This takes place on settlement day, when the property becomes yours, but a conveyancer can also help with other legal checks and balances before that time such as any caveats on the property. 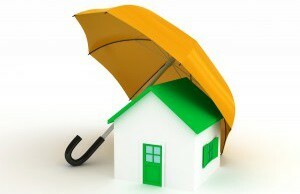 LMI or Lenders Mortgage Insurance is insurance that protects the lender if a borrower defaults on their home loan. For loans with a greater than 80/20 loan to value ratio, borrowers will generally have to pay LMI, which can cost thousands of dollars. That said, borrowers can capitalise LMI onto their home loan, which means you don’t have to physically have the money. 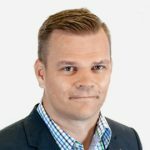 The thing with LMI is that while it is an additional expense, it can help first home buyers into the market sooner rather later. 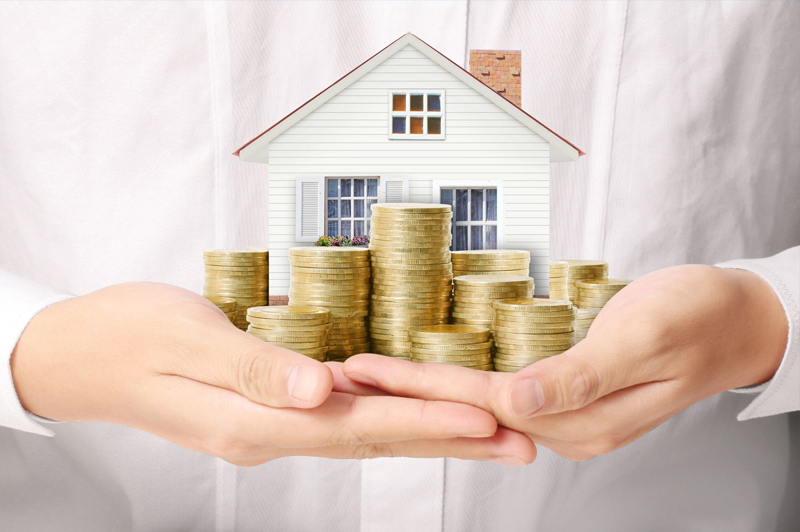 That’s because saving a 20 per cent deposit is difficult so using LMI allows you to buy a property which will likely increase in value far more than what the insurance cost you in the first place. Many first home buyers purchase units or attached dwellings because of their affordability relative to houses. When they do, they across the terms owners corporation or body corporate, which is the legal entity that manages that complex on behalf of all of the owners. It schedules the maintenance and repair of common property, such as a swimming pool, as well as collects quarterly fees from owners to cover administrative costs and regular upkeep such as painting. One of the major changes of recent times has been the rise of rentvesters, who are often first home buyers. These are first-time buyers who opt to continuing renting while investing in a property elsewhere. 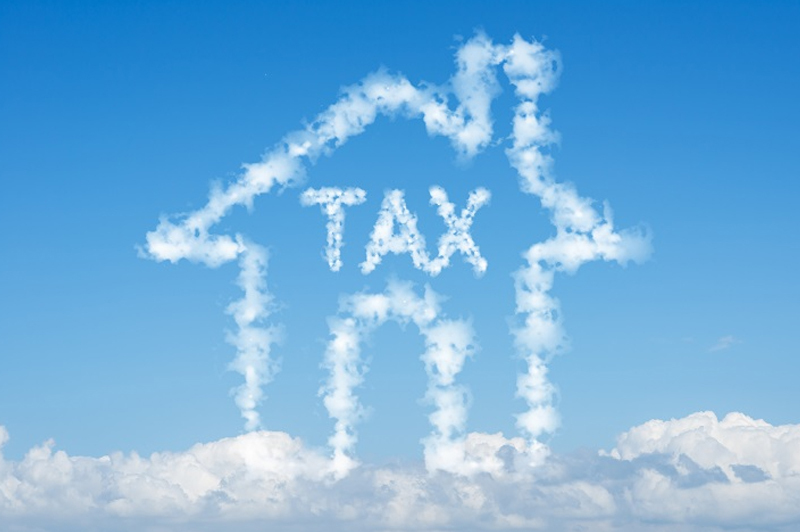 A term that investors must understand is Capital Gains Tax, because you’ll eventually have to pay it when you sell the property at some point in the future. 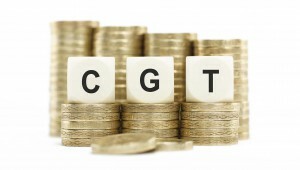 CGT will need to paid on any investment properties that achieved a capital gain during your period of ownership. However, there is a 50 per cent discount for investors who hold the asset for more than 12 months. Plus, the capital gain is classed as income during the year you sold it, so the tax that you pay will depend on how much you earned that year. No one likes CGT, but because it’s not going anywhere anytime soon, you might as well learn as much as can about it, including when might be the best time to sell to reduce its impact on your bottom line. 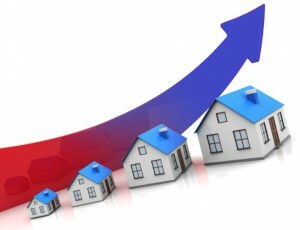 Cooler market conditions are enticing more first home buyers into property markets across the country. They are making the most of softer prices and the savvy ones are educating themselves before taking that important first step on the property ladder.